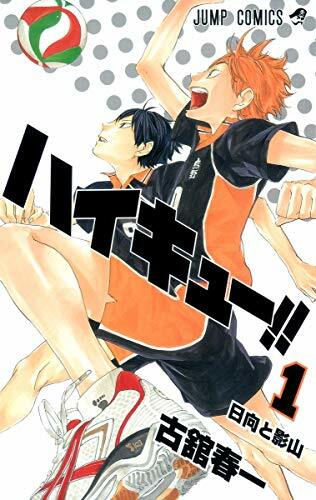 This is the Japanese original comic book of "Haikyu! !, Vol. 1" by Haruichi Furudate.